Aimee Dillon is a Finance Manager at Southwest Strategies. 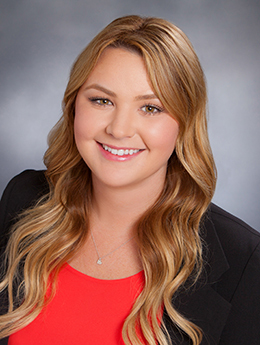 Aimee oversees accounts receivable, budget tracking and financial reporting for the firm. She has over 5 years of accounting and administrative experience in public relations and the entertainment industry. A Southern California native, Aimee graduated from the University of California, Santa Barbara with a Bachelor of Science in Sociology. In her free time she enjoys the beach, music, traveling, and viniculture.